WELLCOME TO BUBBLES DIVE CENTRE! This company, based in Cartagena, Madrid, Torrevieja and Tabarca has up to 15 years educational, sport and biology background, with a vocation of protecting the environment and enjoying throught the sports and nautical experience. Its ONG Bubbles Nature develops educational programs and marine areas protection projects. 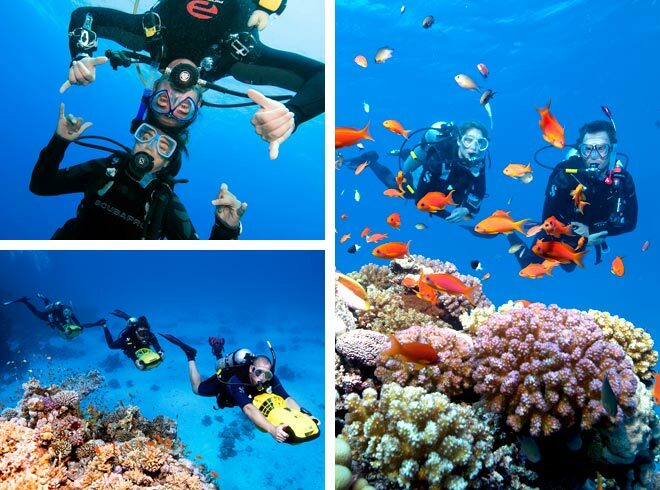 Bubbles offers underwater and diving experiences like snorkeling, try dives, open water courses and any kind of specialties and professional levels supported by SSI and PADI. Bubbles is homologated dive centers in Madrid, Comunidad Valenciana and Murcia, offering maximum quality services and total safe teaching systems. Open all year, they organize daily trips, with two boats, modern equipment, professional experience and access to the modern and clean services of the Yacht Port Cartagena. You can start, continue and finish your training online for FREE and complete it in our Dive Centers at MADRID, TORREVIEJA, CARTAGENA, SANTA POLA Y TABARCA.